2. Electrical engineering is a field of engineering. 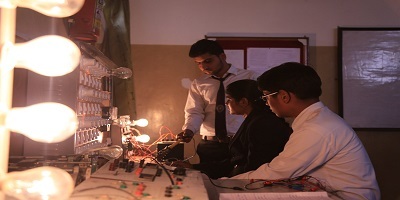 It deals with the study and application of electricity, electronics. It covers a range of subtopics including power, electronics, control systems, signal processing and telecommunications. 3. There are equally good opportunities for jobs in electrical engineering industry and higher education.